FREE Plan! Download Links Below! 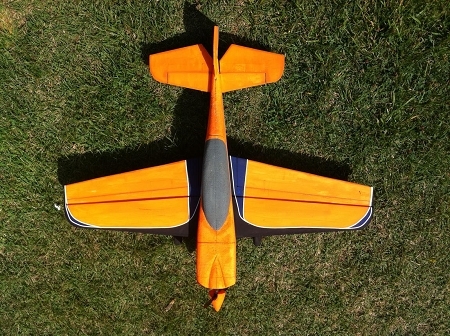 An unlimited 3D aerobat with a full fuse! 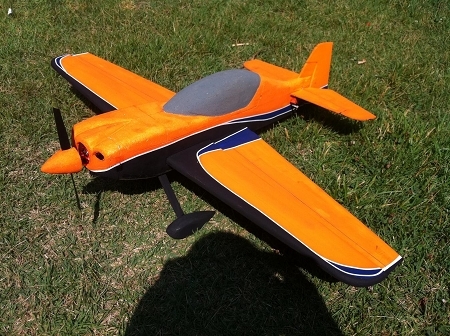 Perfect as a low-wing 3D trainer! 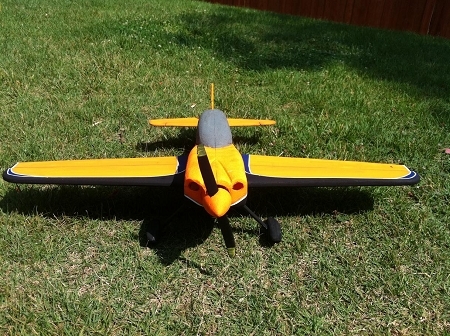 This model of a Sbach 342 features a quick and easy build. Another bonus is that most of the airframe materials can be purchased from dollar stores, hardware stores, and craft stores! This makes for a cheap and easily replaceable airframe. The SNice Sbach performs with a lot of energy and is a step up from “floaty” profile foamys. 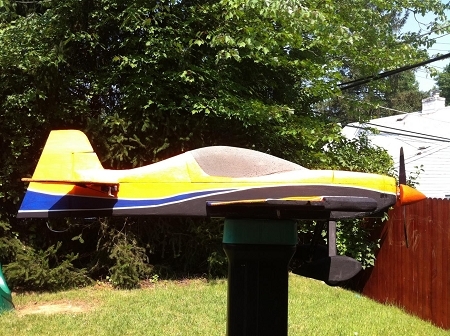 Perfect for those pilots transitioning to larger and heavier full fuse/airfoil models. Primary Build Materials: EPS Foam blocks/sheets; 5mm thick “Dollar Store” foam board (Readiboard) with paper removed. 6mm foam can be used with adjustments to plan for additional thickness. "KFm4" airfoil and Box Fuse construction for a fast build. Be sure to print files at 100% scale with no borders to get proper sizing. Videos below - Happy Building & Flying!